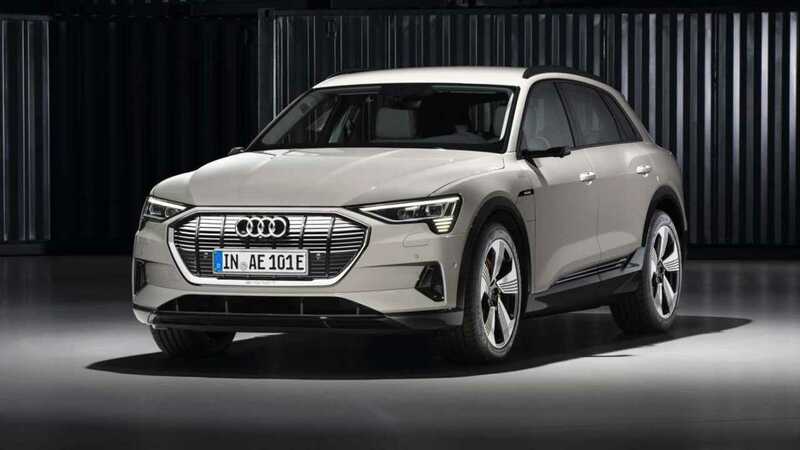 Audi’s first full electric car in the U.S. is an all-wheel-drive five-passenger luxury crossover SUV that’s similar in size to Audi’s Q7. Coming in early 2019, the e-tron is expected to deliver a range of around 248 miles on a full charge. A coupe-like Sportback version is expected later in the calendar year, with a four-door GT model following thereafter. 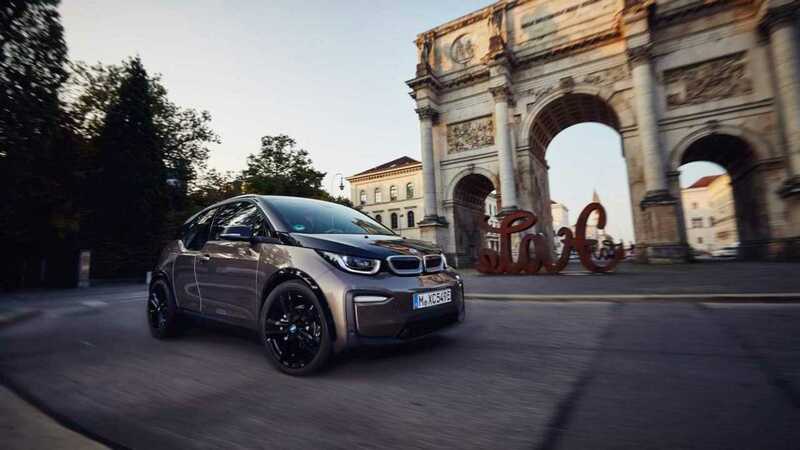 A new battery for 2019 extends the futuristically styled BMW i3’s range to 153 miles on a charge. LED headlights with cornering lights and automatic high beams, are newly available, and the iDrive 6.0 infotainment system, previously available only with the optional Navigation Professional array, is now included with the standard navigation system. Also, a Wi-Fi hotspot and wireless charging tray for personal mobile devices is newly available. The Chevrolet Bolt EV sees only minor updates for 2019, and continues with a 238-mile range on a charge. The biggest change, however, involves the $7,500 federal tax credit granted to electric vehicle buyers. 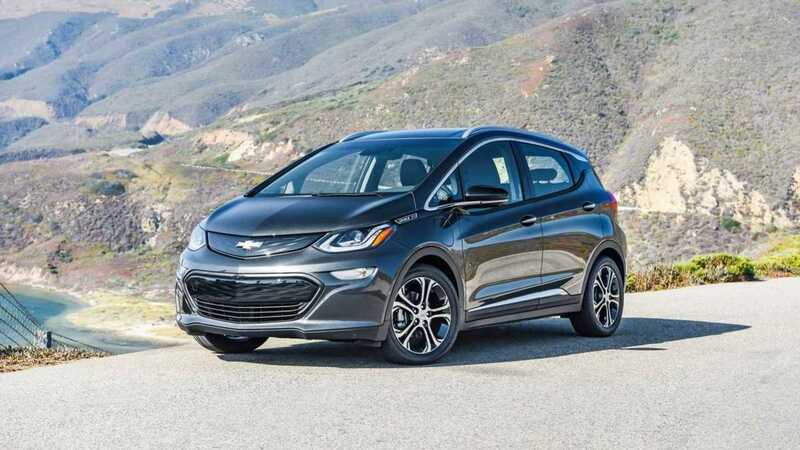 Because General Motors reached 200,000 plug-in vehicle sales late last year (including the Volt plug-in hybrid), the Bolt EV’s credit will phase out behginning this spring, It will drop to $3,750 on April 1, be reduced to $1,875 on October 1, and eliminated altogether on March 31, 2020. 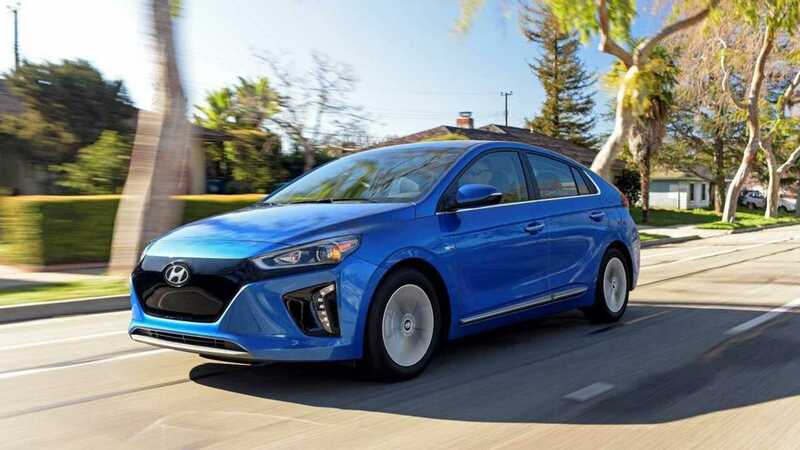 The Hyundai Ioniq Electric is a battery-powered four-door hatchback that’s at the core of the EV market with an operating range at 124 miles. For 2019 the Driver Attention Alert and Hugh Beam Assist safety features are newly available and the car’s voice recognition system is improved. Standard remote charge management for is newly available via Hyundai’s Blue Link telematics system. 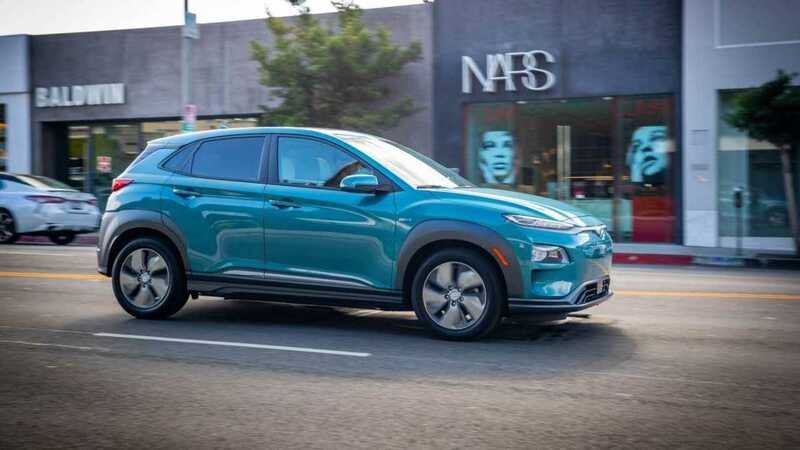 The full-electric version of Hyundai’s small crossover SUV debuts for 2019 and delivers an estimated range of 258 miles on a charge. It comes standard with forward auto-braking with pedestrian detection, along with a full range of the latest accident avoidance safety systems. New for 2019, the racy Jaguar i-Pace is a full-electric crossover SUV with sport-coupe-like exterior styling. 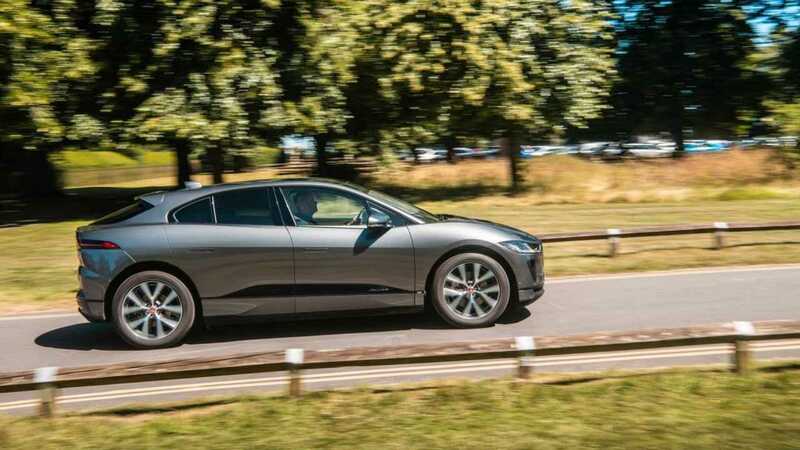 A 90kWh lithium-ion battery pack affords an estimated range of around 234 miles; its twin electric motors produce the equivalent of 395 horsepower, which allows the iPace to reach 60 mph in 4.5 seconds. A 50:50 front-to-rear weight balance, low center of gravity, and a sophisticated suspension afford agile handling. 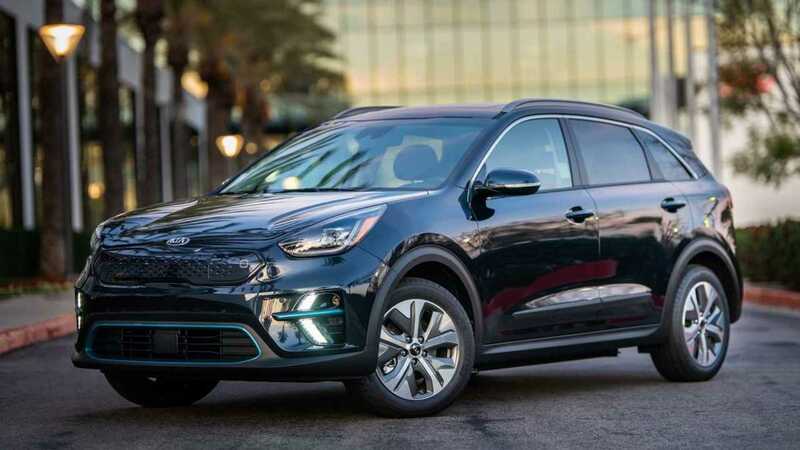 Premiering for 2019 is a full electric version of the Kia Niro small crossover SUV with an estimated operating range of 239 miles on a charge. DC fast-charging is standard and can afford 100 miles worth of power in 30 minutes. An updated version of Kia’s UVO telematics system includes remote charging notification among other EV-specific features. A long list of crash-prevention features is standard. 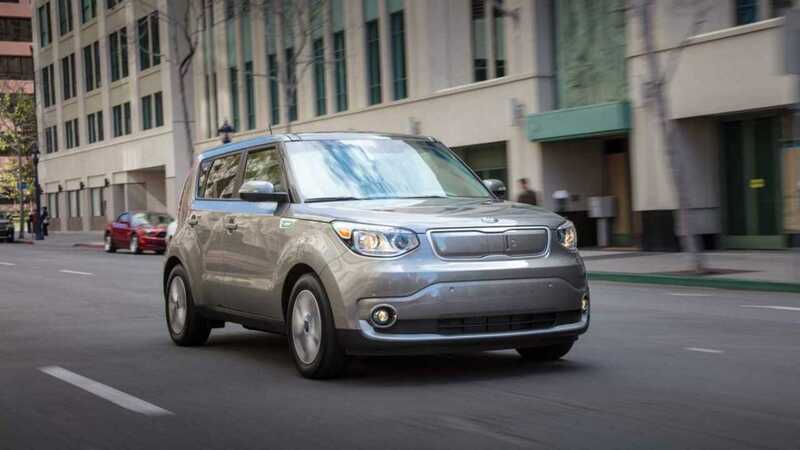 With a significantly updated and upgraded version coming for 2020, the current edition of the boxy and funky Kia Soul EV compact crossover carries over for 2019. It’s estimated to run for 111 miles on a charge, with sales still limited to California and a handful of other states that adhere to its environmental standards. The Nissan Leaf hatchback continues for 2019, at least initially, without changes after a major makeover for 2018 that included added features and a longer battery range of 150 miles. 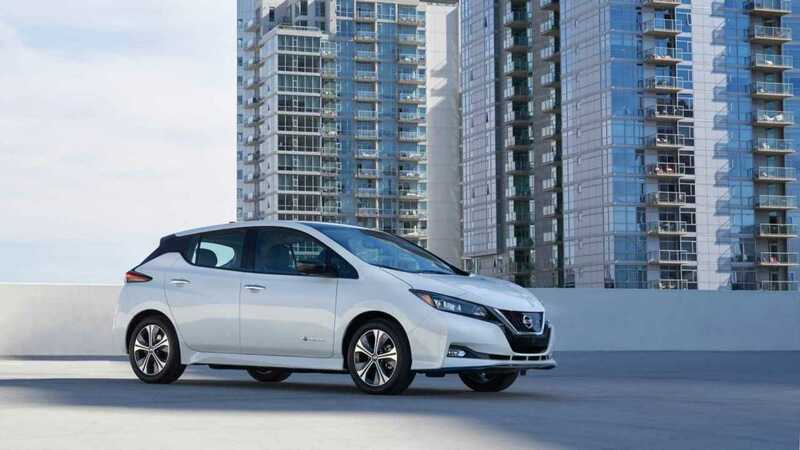 Nissan says it will introduce a new “e+” version of the Leaf later this year with a larger battery pack that enables an estimated 226 miles on a full charge. 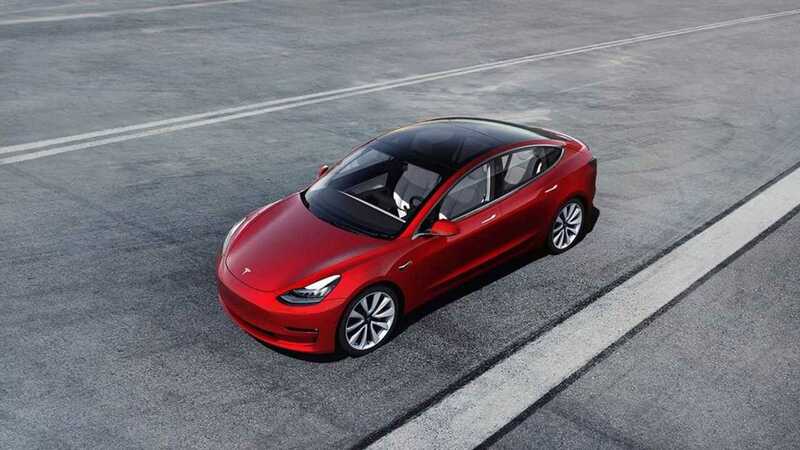 The compact Model 3 sedan received a $2,000 price cut for 2019 as the federal government phases out the $7,500 tax credits for Tesla EV buyers this year. 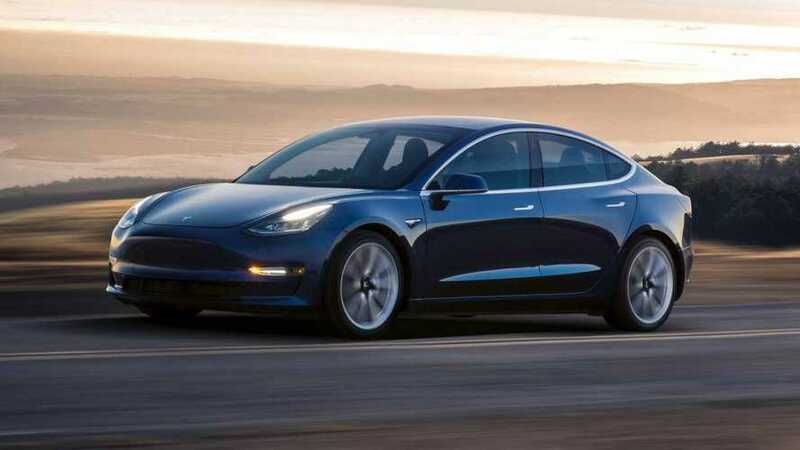 There’s still a chance the automaker could release a base Model 3 that starts at around $35,000 sometime during 2019, but it may or may not ever come to fruition. In the meantime the Model 3 can run for between 260 and 310 miles on a charge, depending on the version. 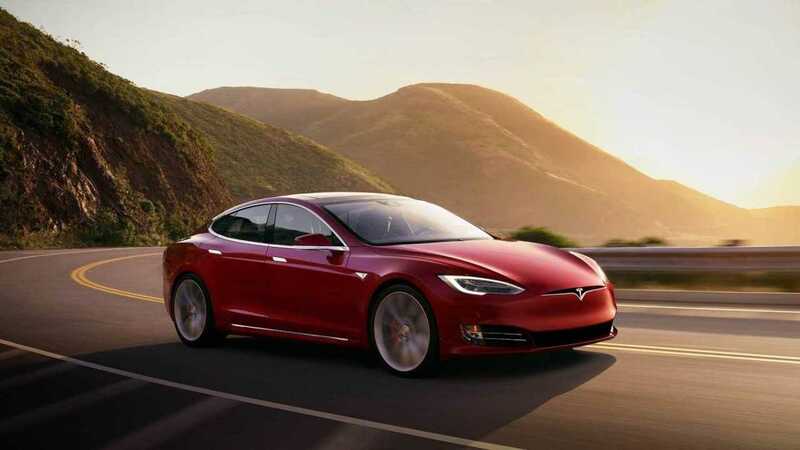 Tesla’s flagship electric sedan loses its entry-level 75D version for 2019, leaving it with an operating range of 315 miles with the P100D and 335 miles with the 100D. 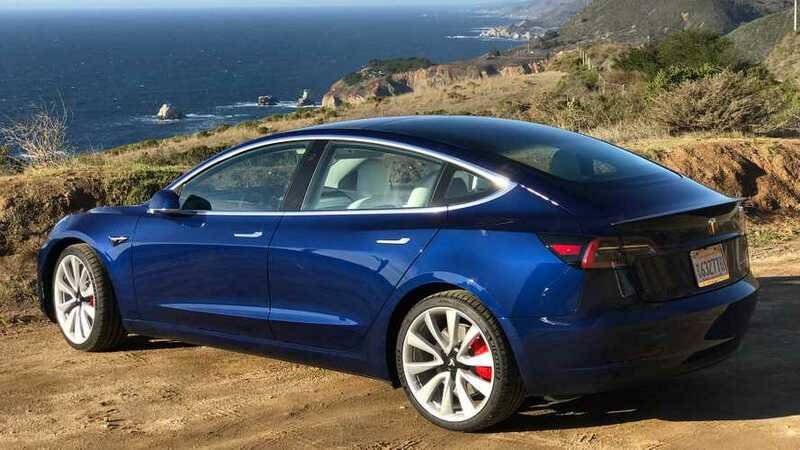 Like the above Model 3, big Tesla sedan receives a $2,000 price drop to help offset the phasing out of federal tax credits for Tesla buyers during 2019. Expect to see a refreshed Model S interior by summer’s end. 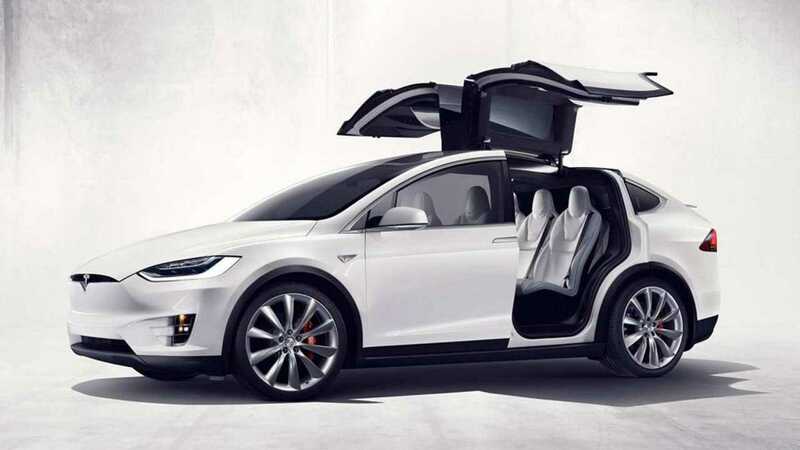 The big Tesla Model X crossover SUV likewise gets a $2,000 price cut for 2019 as it loses its $7,500-per-vehicle federal tax credit for EV buyers. It also drops its entry-level 75D version for 2019, leaving the Model X with a 289-mile range on a charge with the P110D and 295 miles with the 100D. As with the Model S, we can expect an interior upgrade later in the 2019 calendar year. 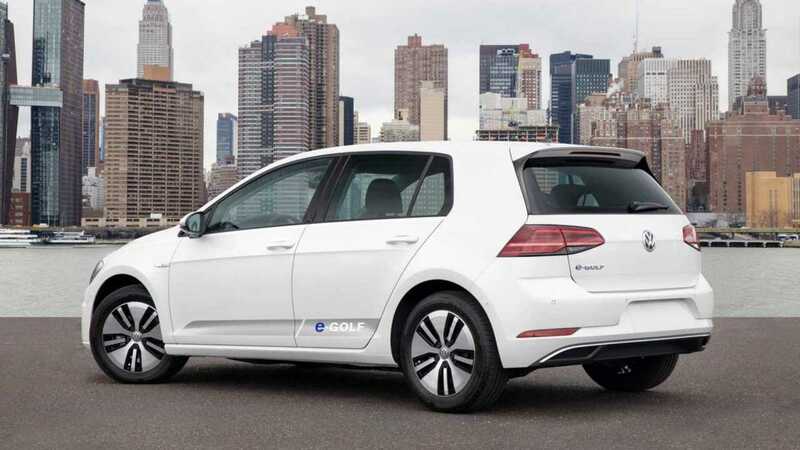 For 2019, the compact Volkswagen eGolf electric hatchback includes DC fast charging capability across the line. An optional Driver Assistance Package bundles forward collision warning and auto-braking, a blind spot monitor, with rear traffic alert, and adaptive cruise control. The SEL Premium trim level includes those items and now adds a lane keeping system, a self-parking function and auto high-beam headlamps. Continuing with a 125-mile operating range, sales remain limited to California and a few other states that share its stricter emissions rules. 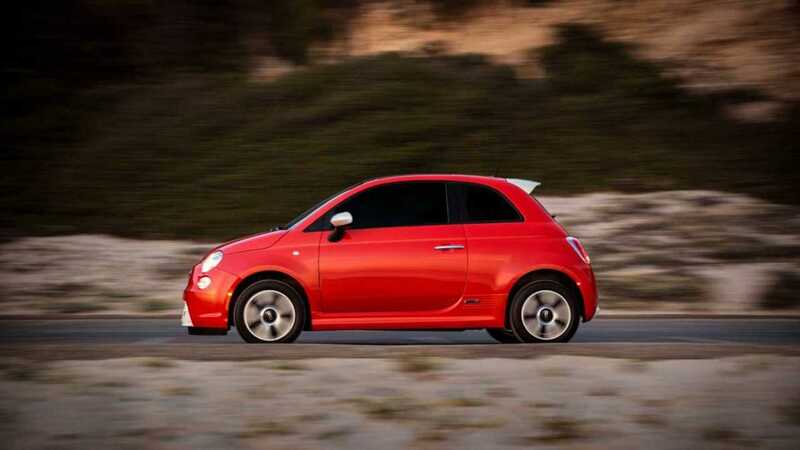 WE’RE TRACKING THE CHANGES MADE TO THIS YEAR’S FLEET OF ELECTRIC VEHICLES. If there’s anything constant about the automobile business it’s change. New vehicles or variations of existing models are introduced or updated with each successive model year, and electric cars are no exception. 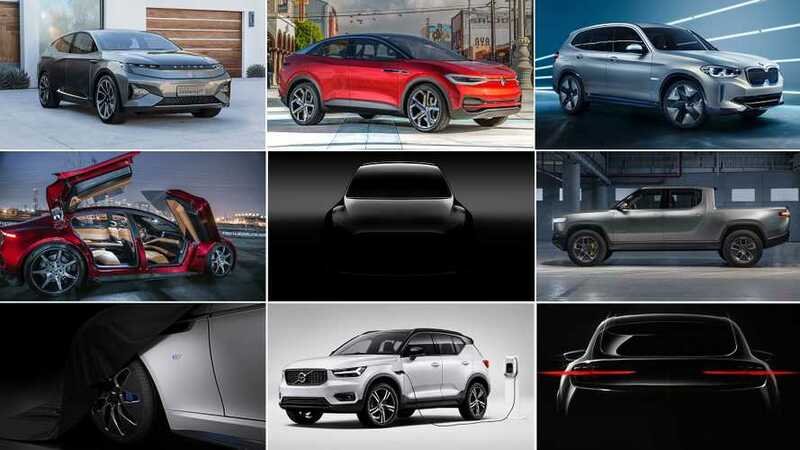 In a separate post we previewed a fresh fleet of all-new EVs that's expected to arrive at dealer’s showrooms beginning for the 2020 model year and beyond, with virtually all automakers joining the market or expanding their electrified lineups. 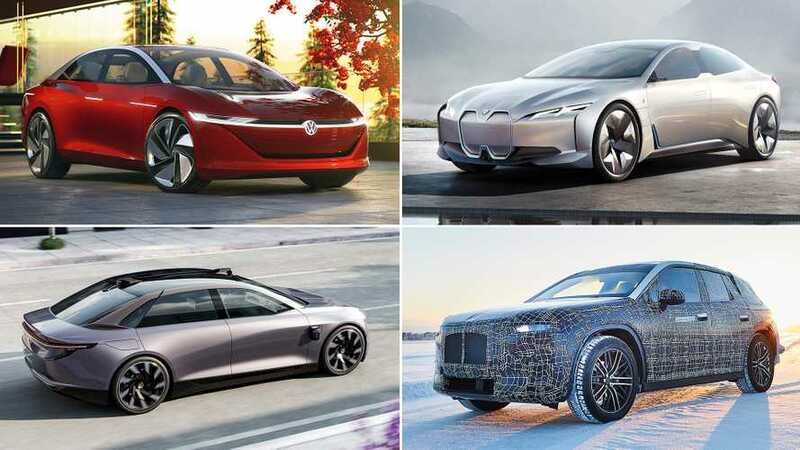 In the meantime, we’re charting the changes to the fleet of full-electric cars for 2019 in the above slideshow. 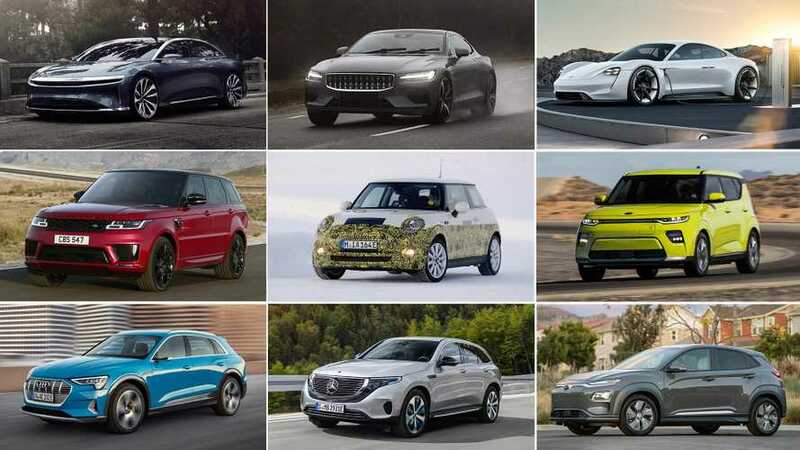 The available selection is expanding this year, with fresh new models coming from Audi, Hyundai, Jaguar and Kia and a much-longer-range Nissan Leaf coming later in the calendar year. 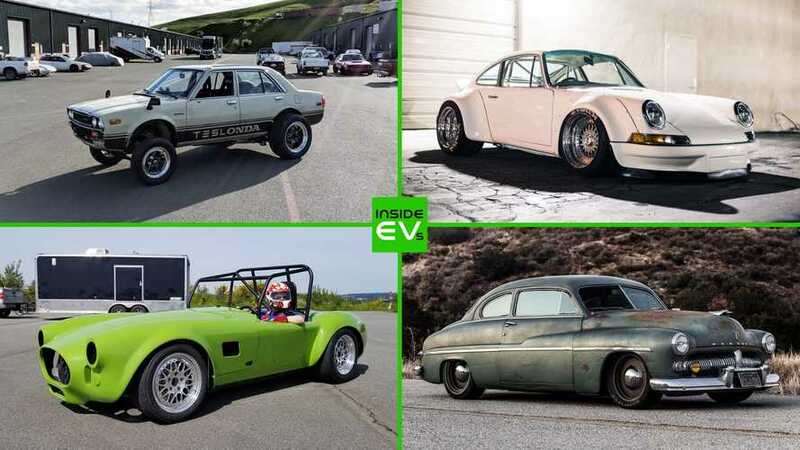 And if you’re thinking about buying or selling a pre-owned electric car in the weeks or months ahead, you’ve come to the right place, As an online marketplace dedicated to electric vehicles, MyEV.com features EV-specific search tools and detailed model descriptions of models for sale, and 100% free listings for sellers.